If you’ve been itching to get your hands on Soulcalibur VI, this is your chance. Bandai Namco has announced the network test for its upcoming fighter will begin at 8 am PT on Friday, September 28, 2018. The client is available to download on the PlayStation Store now. The beta will run until 8 am PT on September 30, 2018. The network test will feature 15 playable characters, which isn’t the full roster, but is still pretty substantial. Guest character Geralt will be one of the fighters, as well as the DLC-only fighter Tira. In addition, you will be able to choose from nine stages to brawl on. You will be able to take part in ranked matches during the Soulcalibur VI beta period. While you do need a PlayStation Network account to take part in the beta, you do not need to have PlayStation Plus. 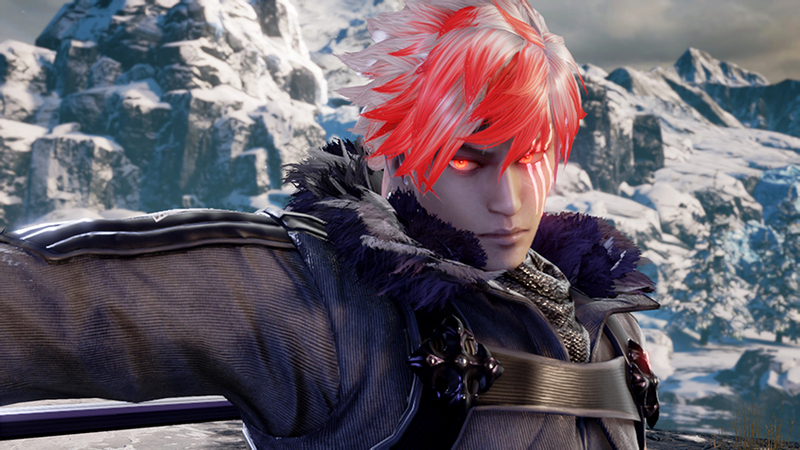 The beta is also open to anyone and doesn’t require a prior purchase of Soulcalibur VI. If you’re on the fence of whether you want to take part in the action, this is a perfect opportunity. Bandai Namco even laid out a handy downloadable control manual, if you wanted to get a grasp on the controls before you enter the fight. It gives a basic control overview, as well as goes into some specific character moves.